You need to perfectly guide and control visitor flows? and can grow your system to multipe area specific access control configuration with turnstile barriers and multifunctional scanning terminals. Authorized access can be granted by scanning EAN/QR Codes, RFID chips or with various biometrical methods. Control displays can further support personalized access by showing pictures of the customer or member for verification. 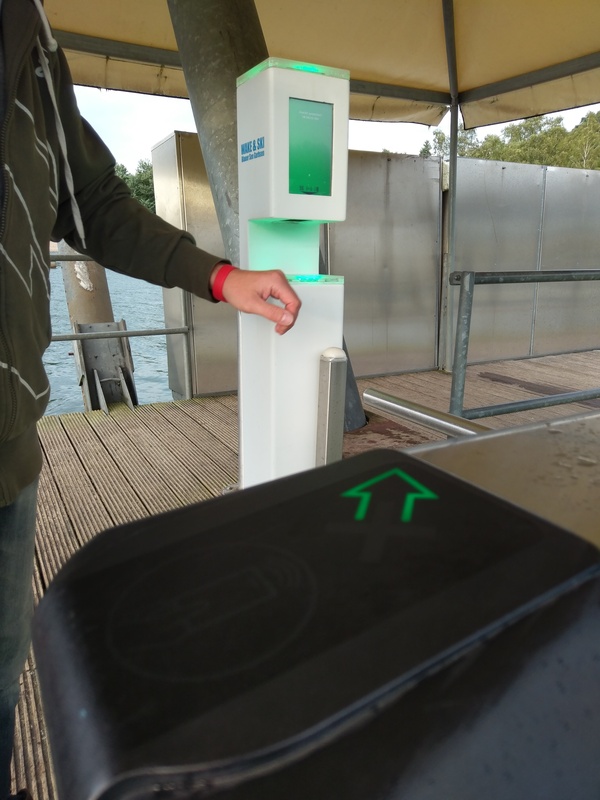 The basic configuration provides support for 3 areas or attractions for which individual access scheme can be set up. Like this you can ensure for example adults only admission or you allow visitors to enter restricted areas only.